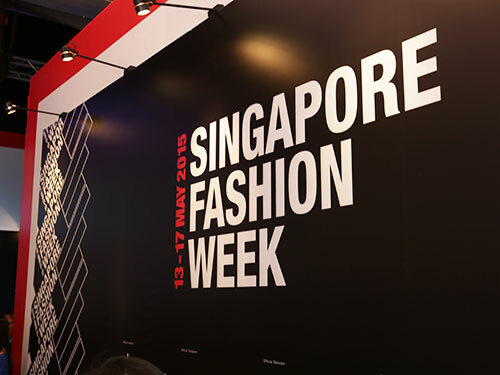 MALAYSIA – The Kuala Lumpur Fashion Weekend (KLFWKND) has been a huge attraction among Malaysian fashion devotees in recent years. 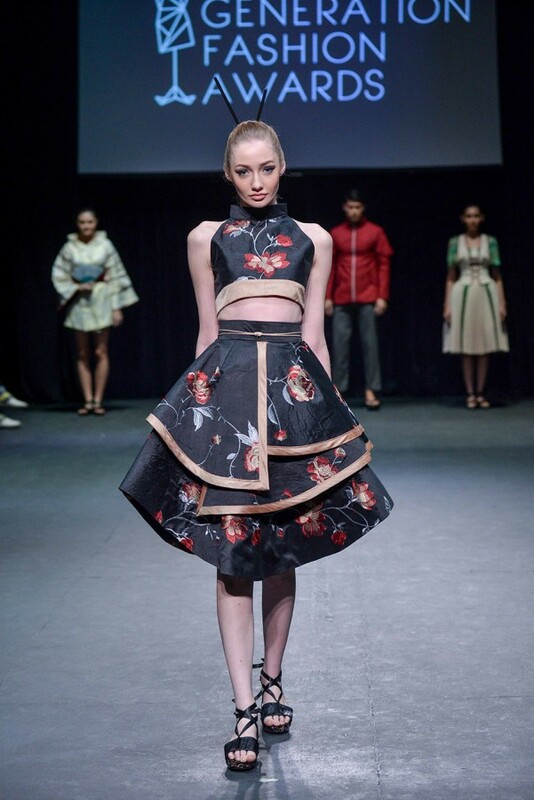 With the aim of developing and raising awareness and recognition of fashion in Malaysia, the event serves as a platform for both seasoned and blooming fashion designers to raise standards and push boundaries. 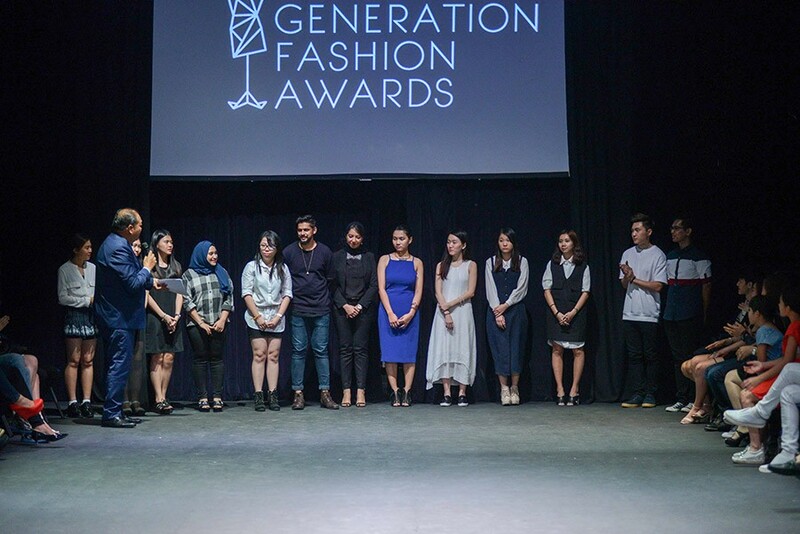 Apart from current international seasonal collections, the New Generation Fashion Awards was also held in conjunction with KLFWKND. The competition was established to help identify young fashion talents of accredited institutes as potential future industry leaders. 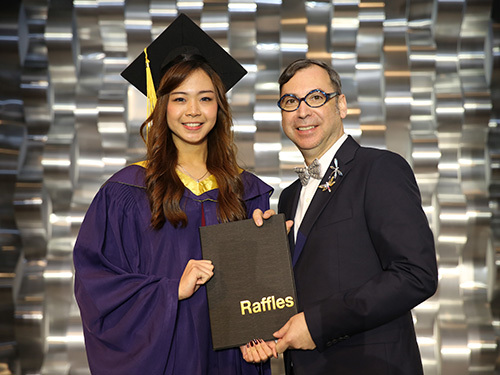 Being a participating institution, Raffles did not only clinched the grand prize but also provided Raffles Iskandar fashion designers Ng Kai Chee and Yeo Woan Lian the opportunity to showcase their graduating collections in this prestigious event, alongside other upcoming designers. 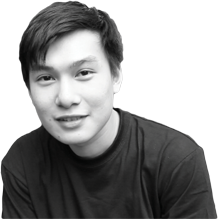 Students of Raffles Iskandar go beyond expectations to excel in their field of study. We believe in giving our students the space and support they need to explore their creative talent is incredibly essential, as it allows them to achieve greater heights.